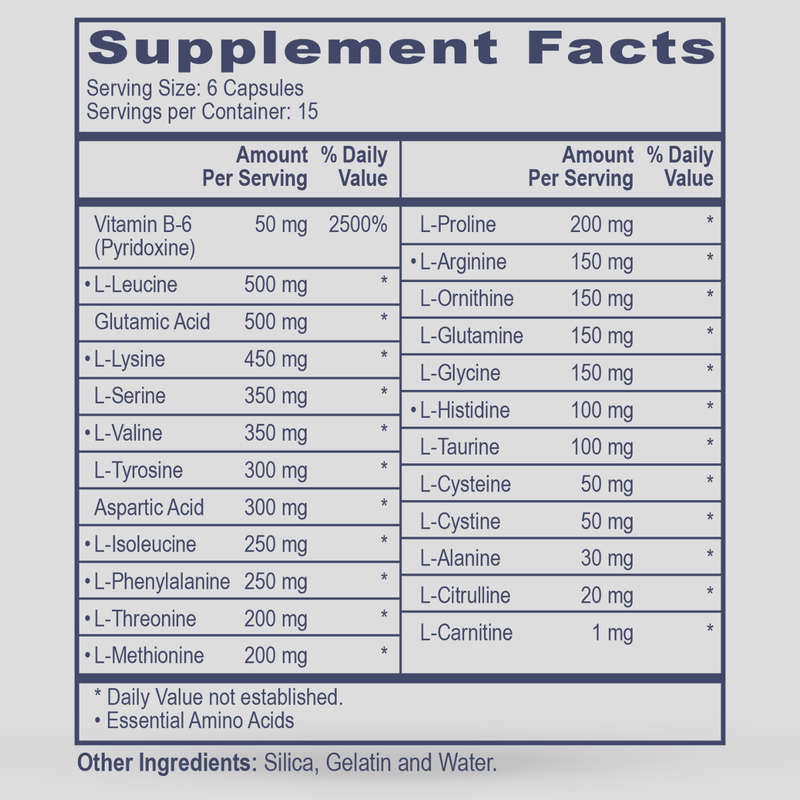 Aminoplex is useful as a general supplement for individuals whose diets are insufficient in quality dietary protein. 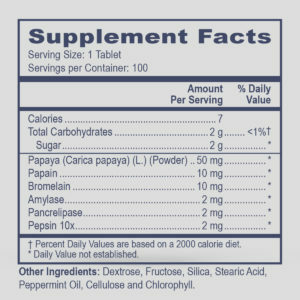 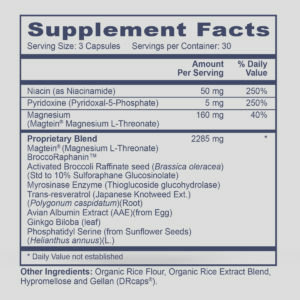 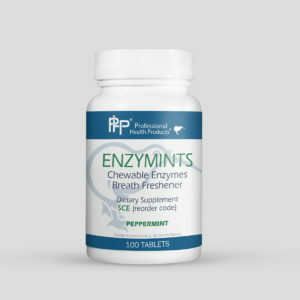 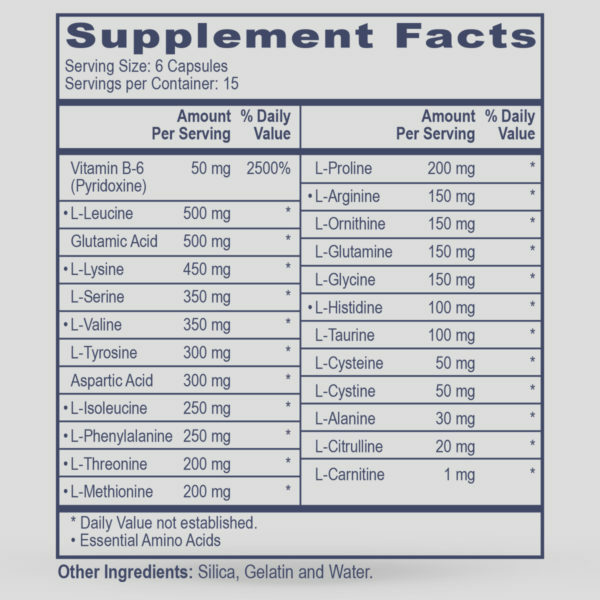 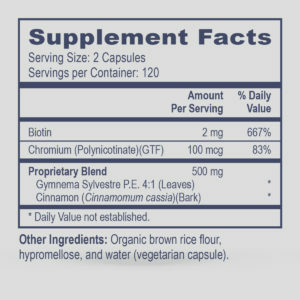 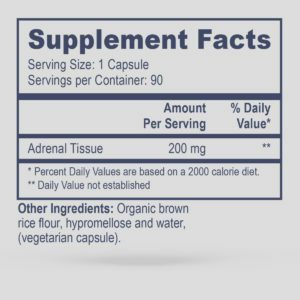 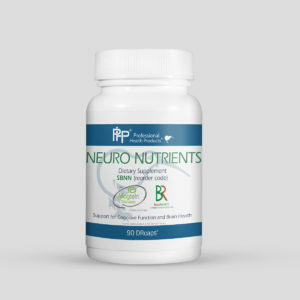 This product is especially important for athletes who require additional amino acids to maintain or achieve greater lean body mass or for those who have confirmed amino acid deficiencies from testing. 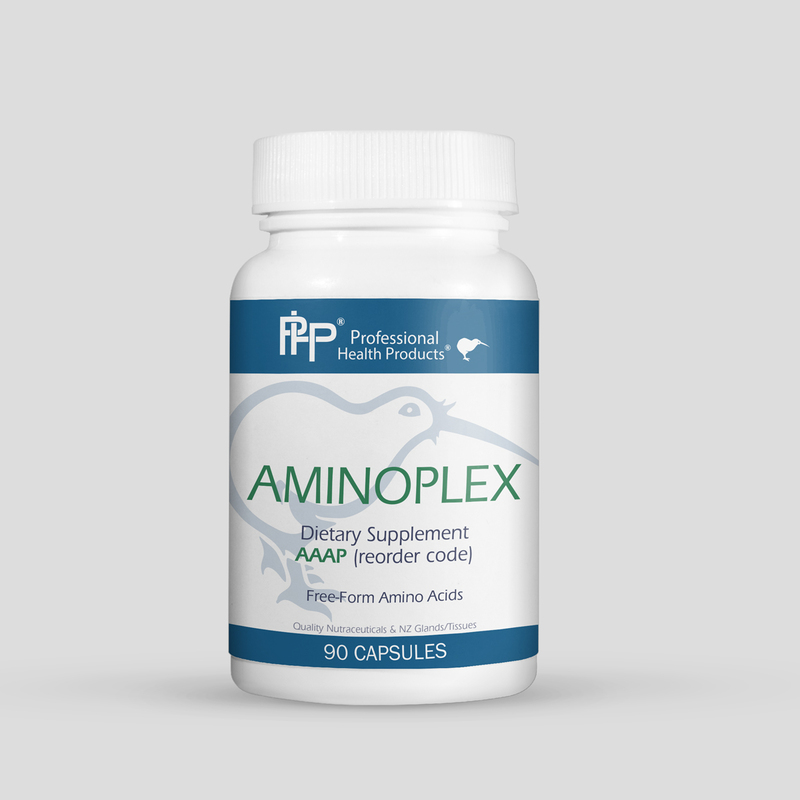 Aminoplex provides a mixture of essential amino acids in the free-form, which makes them available for absorption and use much more readily and rapidly, compared to amino acids contained in protein from the diet.